The third instalment in Keanu Reeves' John Wick franchise has finished filming with its release due in May next year. The news was confirmed by co-star Halle Berry who uploaded an image of a glass of wine to Instagram from Morrocco where John Wick 3: Parabellum was being shot. She captioned the image: "It's a wrap...CHEERS! A huge thank you to all the beautiful people of Morocco! Thank you for opening your hearts to me and making me feel so at home." 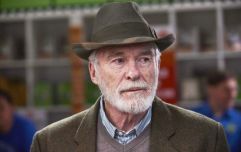 The 52-year-old actor also described filming as a"truly memorable experience", adding: "This film reinforces that AGE is nothing but an insignificant number!" During a recent chat with Collider, Chad Stahelski, the director of John Wick 3: Parabellum, summed up the story with a few choice words: "Horses, dogs, cats, a raven, a bunch of pigeons, a motorcycle chase, car chase, Halle Berry, Laurence Fishburne, Ian McShane, Lance Reddick, shotguns and ninjas". 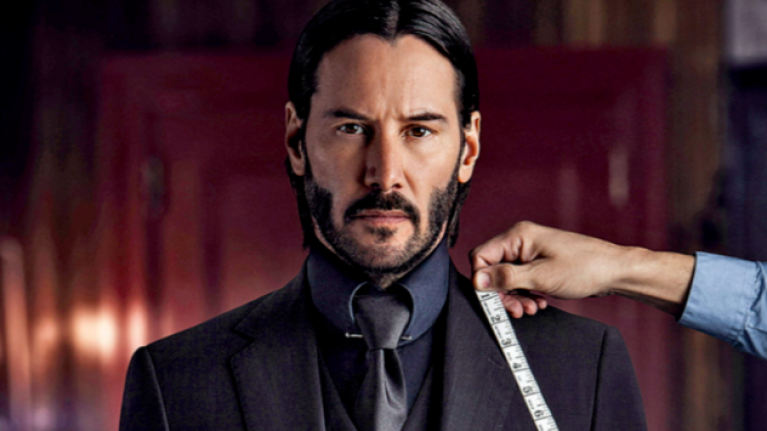 The full synopsis of the film is: "John Wick (Keanu Reeves) is on the run for two reasons… he’s being hunted for a global $14 million dollar open contract on his life, and for breaking a central rule: taking a life on Continental Hotel grounds. The victim was a member of the High Table who ordered the open contract. "John should have already been executed, except the Continental’s manager, Winston, has given him a one-hour grace period before he’s 'Excommunicado' – membership revoked, banned from all services and cut off from other members. John uses the service industry to stay alive as he fights and kills his way out of New York City." The movie is set to be released on 16 May 2019.